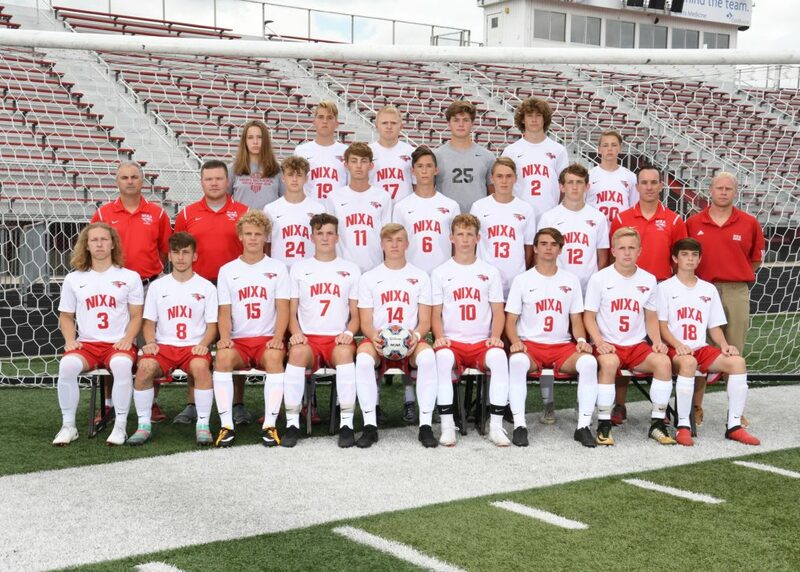 Nixa plays at home on Tuesday against Ozark. 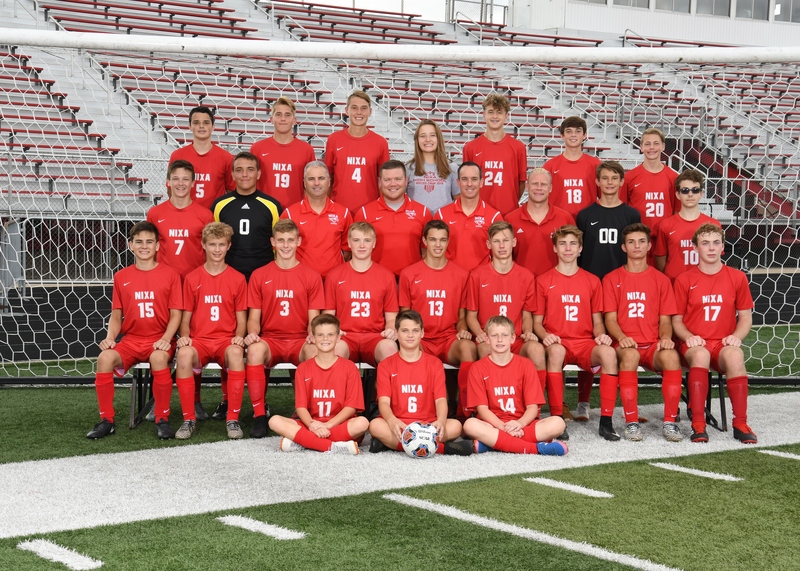 Nixa JV plays at the Kickapoo Tournament this weekend, both teams are home on Tuesday against Webb City. 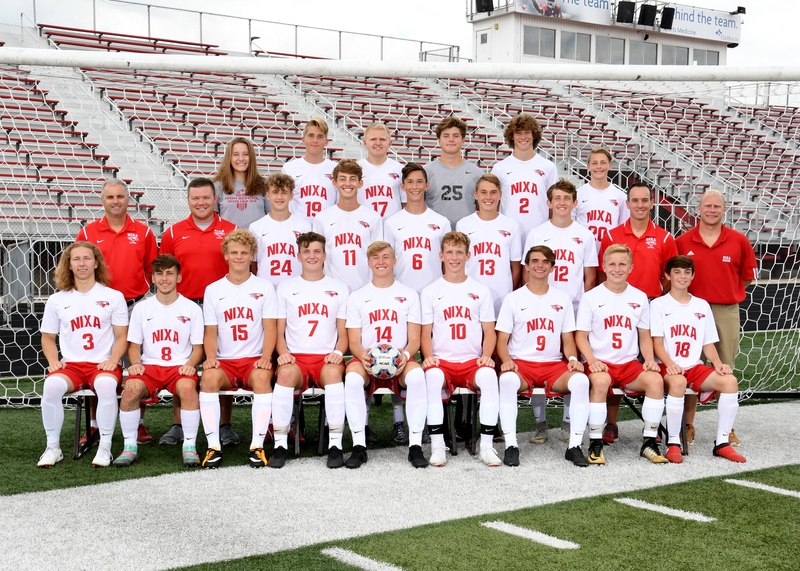 Nixa travels to Monett on Thursday to take on the Cubs. 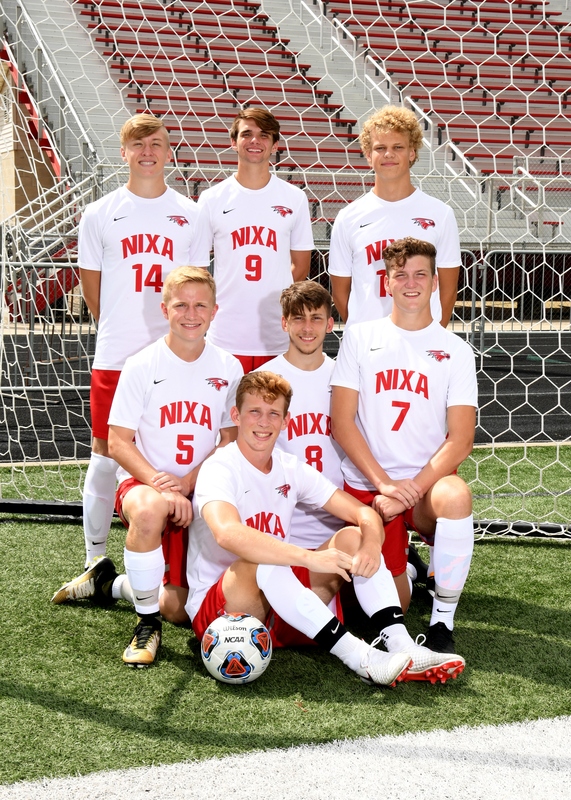 Nixa travels to Republic for a COC match up with the Tigers on Tuesday.